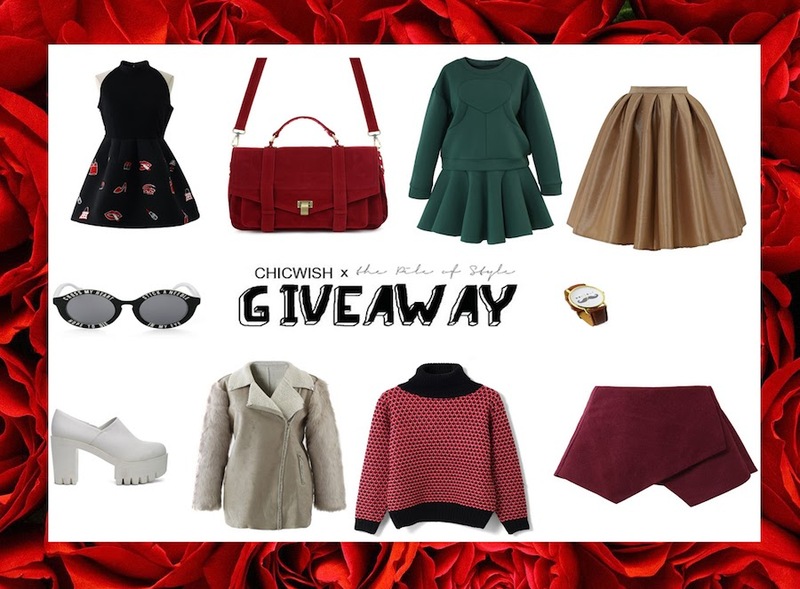 The giveaway lasts until february 3rd, Chicwish is going to contact the winner. Thanks for the great giveaway! I love Chicwish--such a good variety of clothes and at such a good price! Completed all the requirements! Hope to win some goodies!! ''Chicwish is going to contact the winner'' ja nemam nista s tim..